The new Teresa Kubu Grey range is a more affordable option without compromising comfort and quality. Its compact dimensions are uniquely suitable for smaller spaces. The Teresa is liked for its smooth arms, which are formed from rattan poles fused together and planed down to form a comfortable and attractive flat surface. 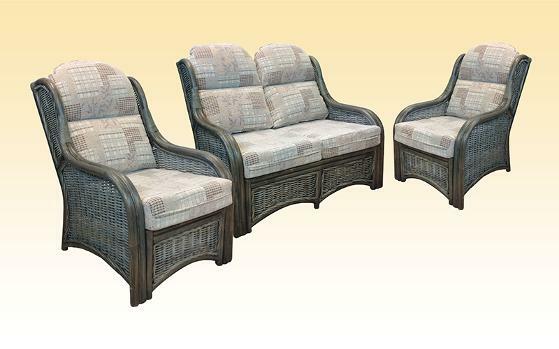 Available in either Natural or Kubu Grey finish, with a choice of fabrics. Cushions shown in Iona Mulberry.